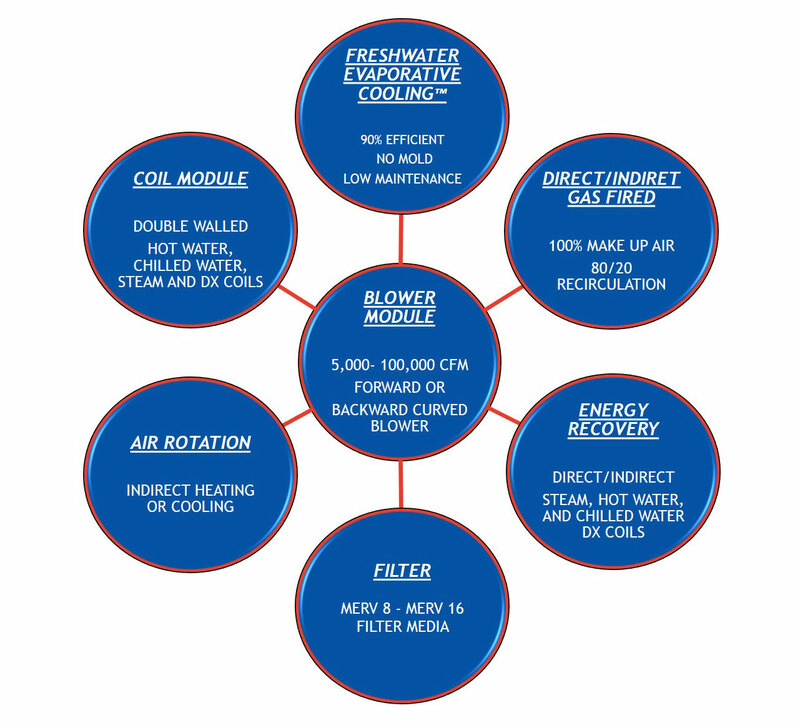 Bessamaire has been a leading manufacturer of evaporative coolers, make-up air systems and Bessamaire rotation units. Bessamaire’s use of the latest technology combined with a continuous search for improved methods of construction, keep us on top. With a full range of HVAC products, you can trust Bessamaire’s team to recommend the most efficient solutions for your company. © 2018, Bessamaire Sales International, LLC. All Rights Reserved.